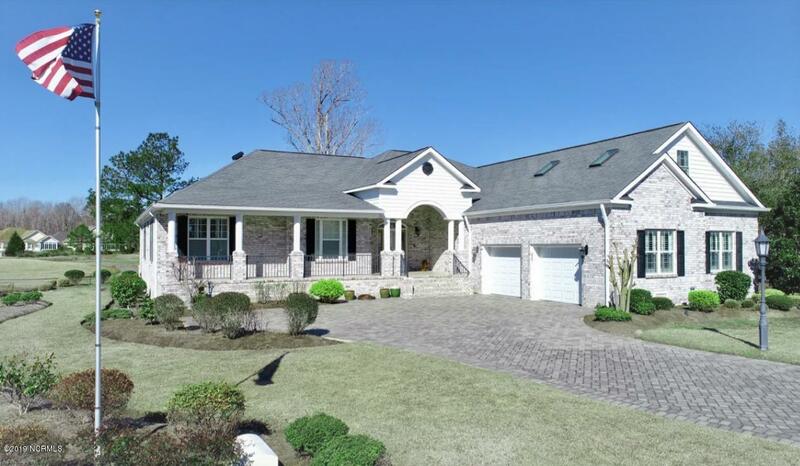 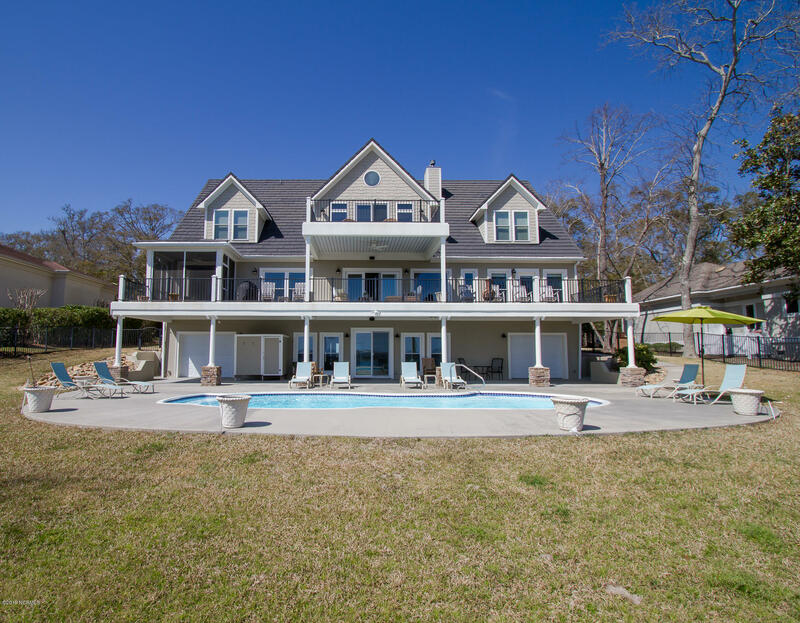 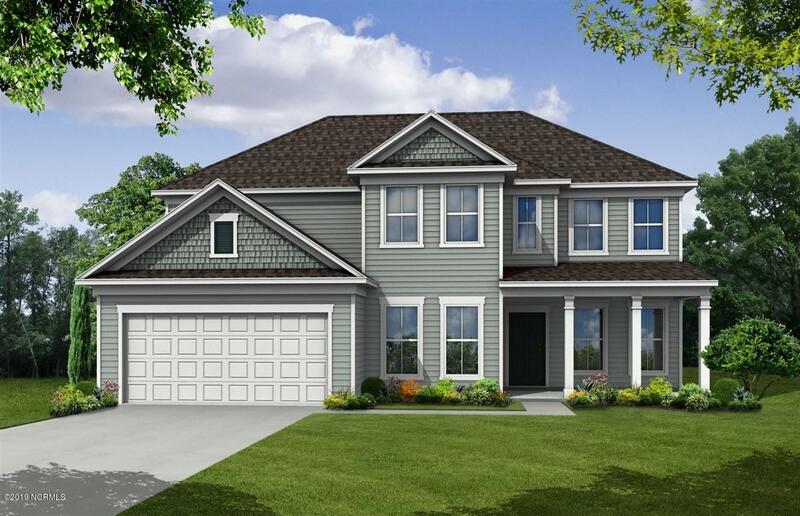 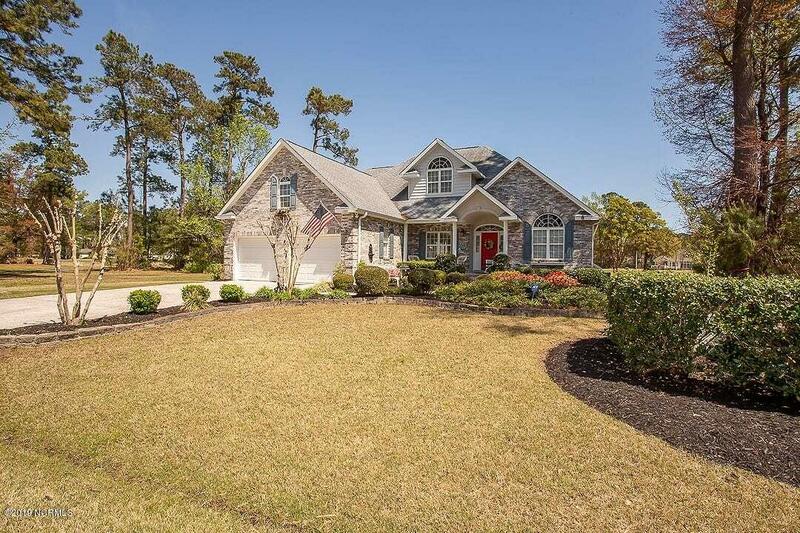 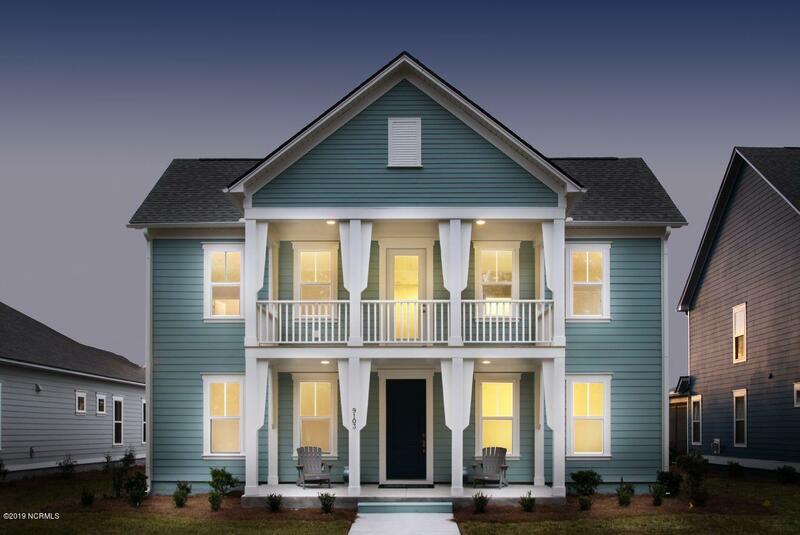 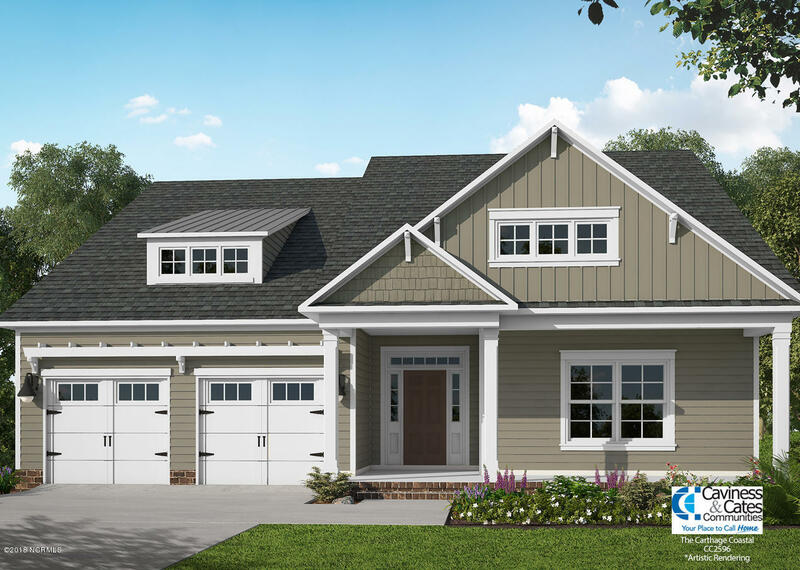 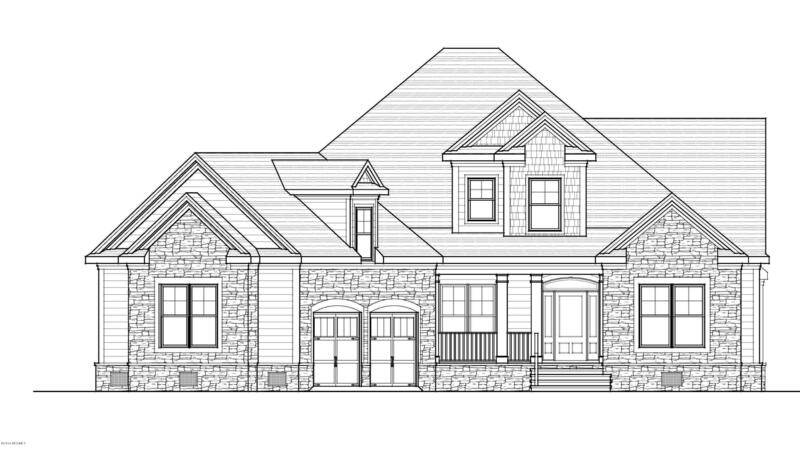 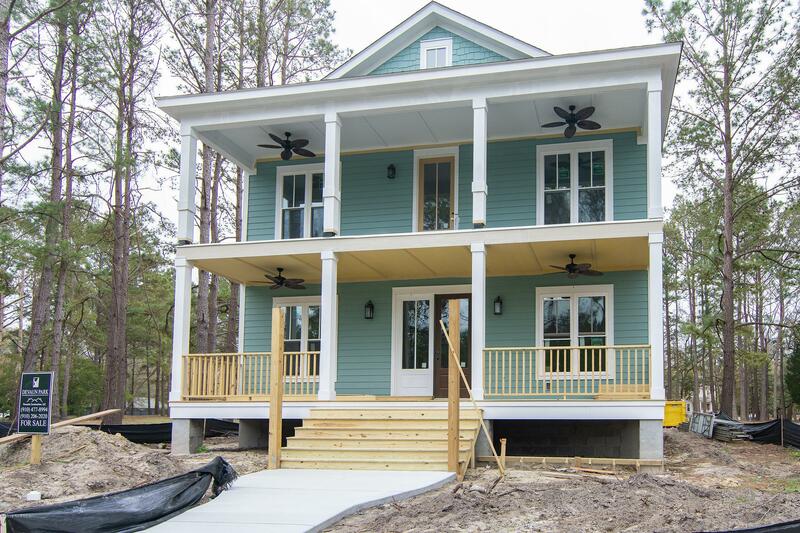 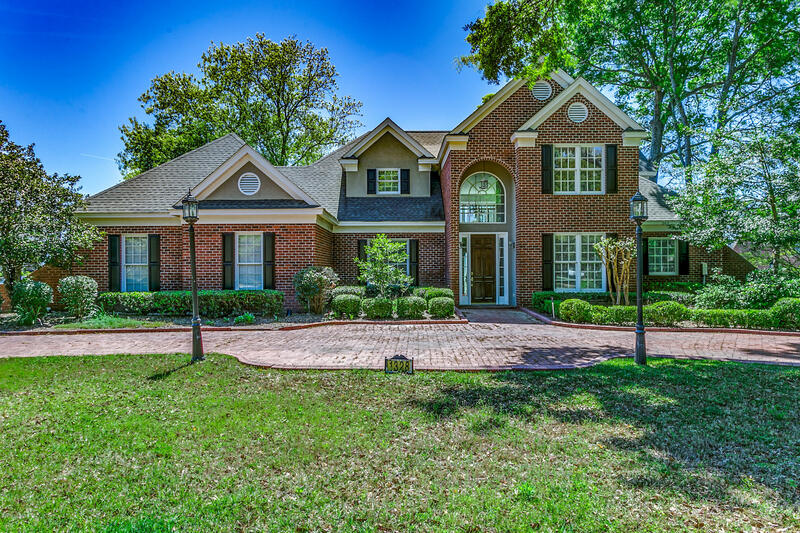 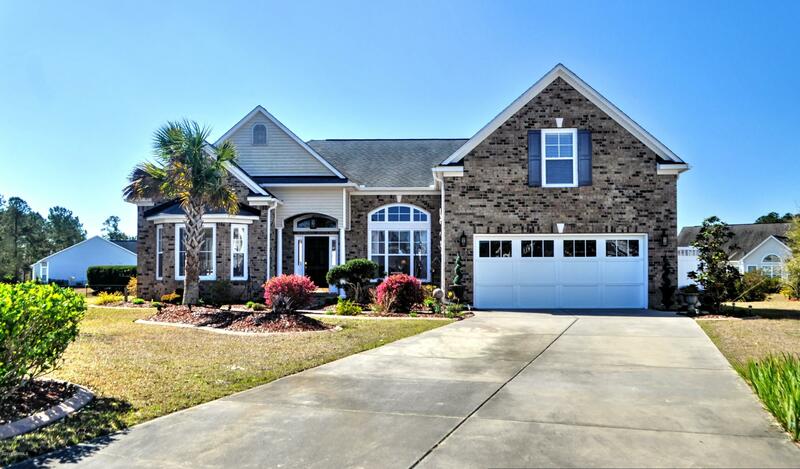 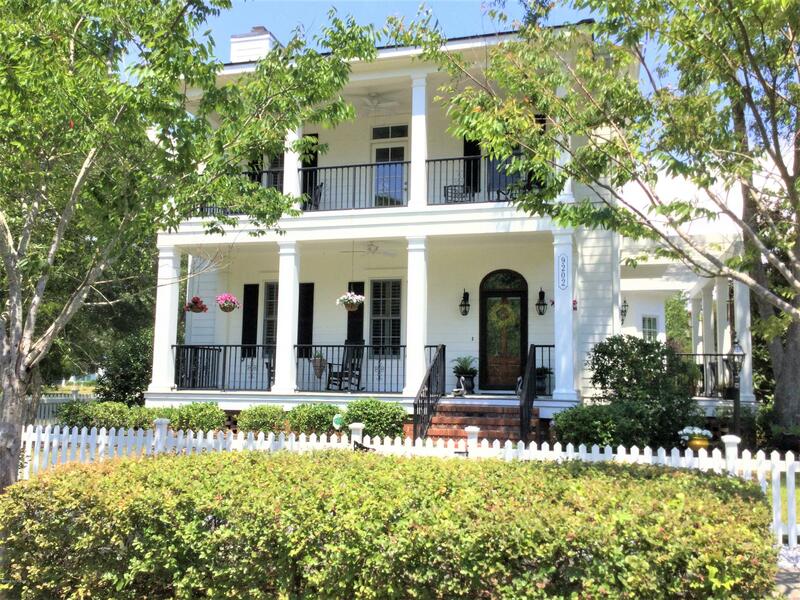 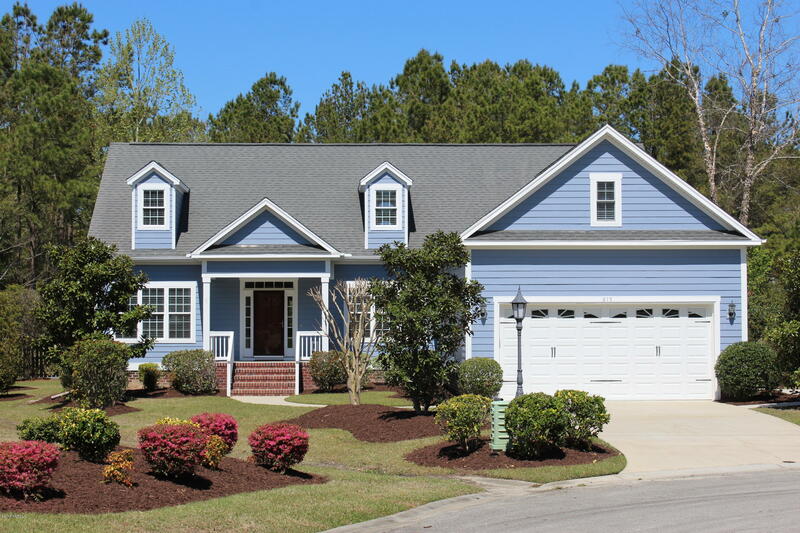 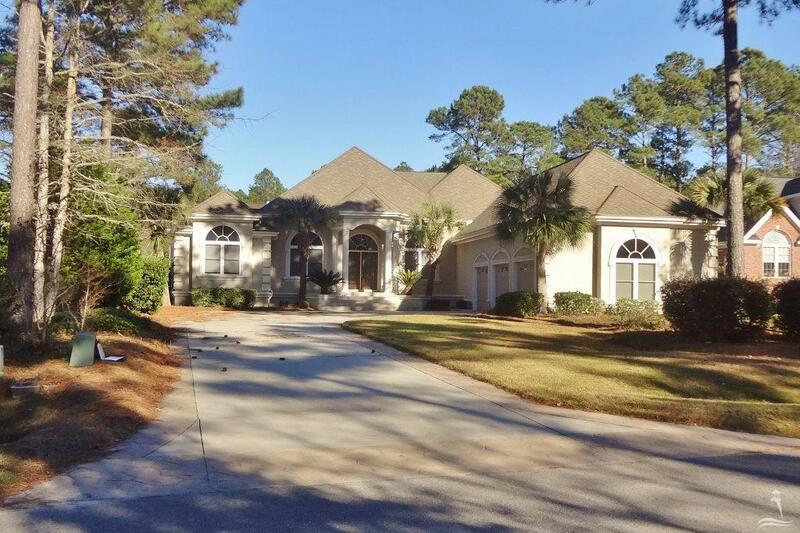 View Calabash NC homes and properties for sale. 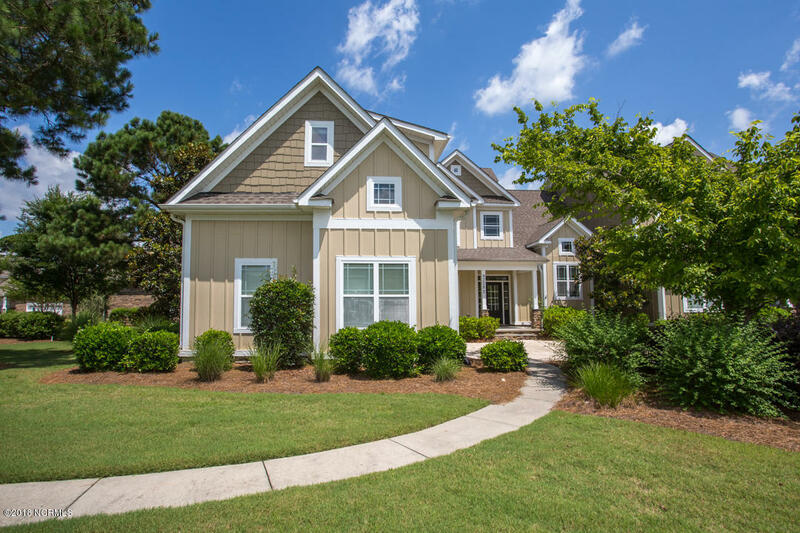 Do you plan to relocate to Brunswick County and coastal NC? 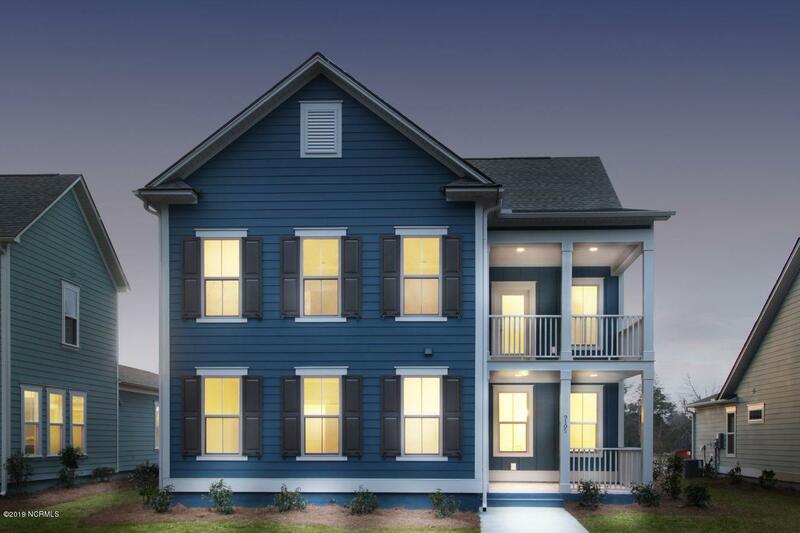 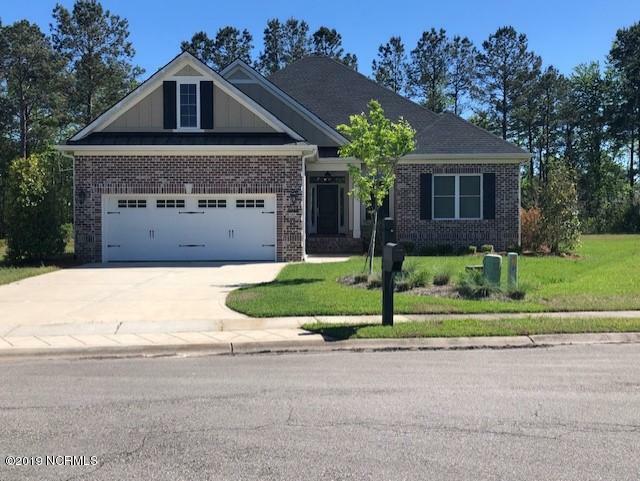 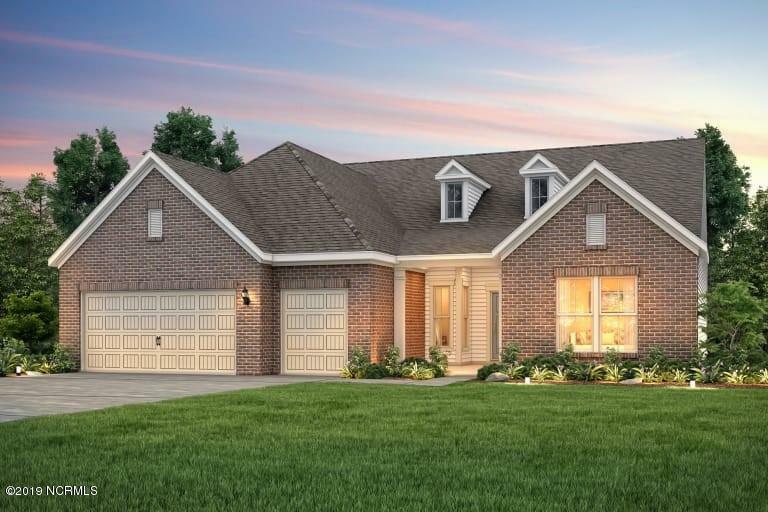 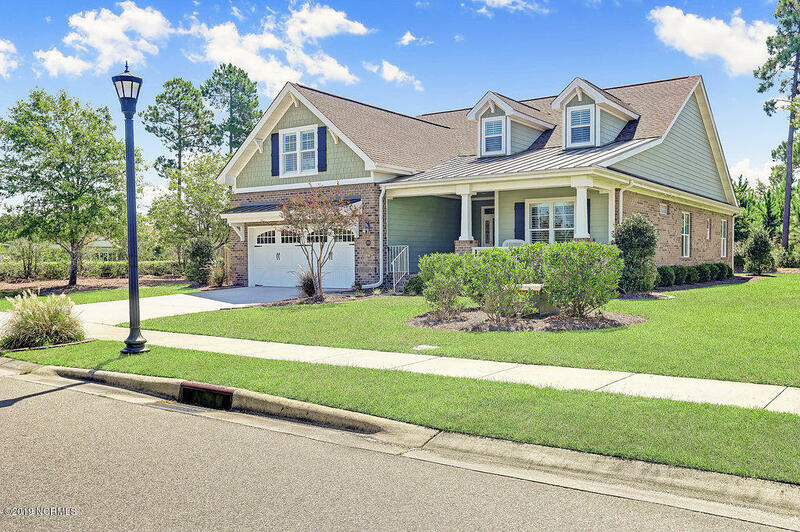 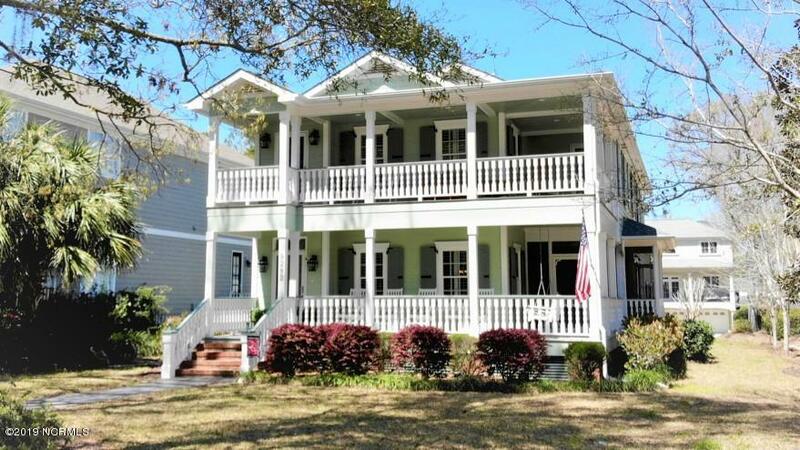 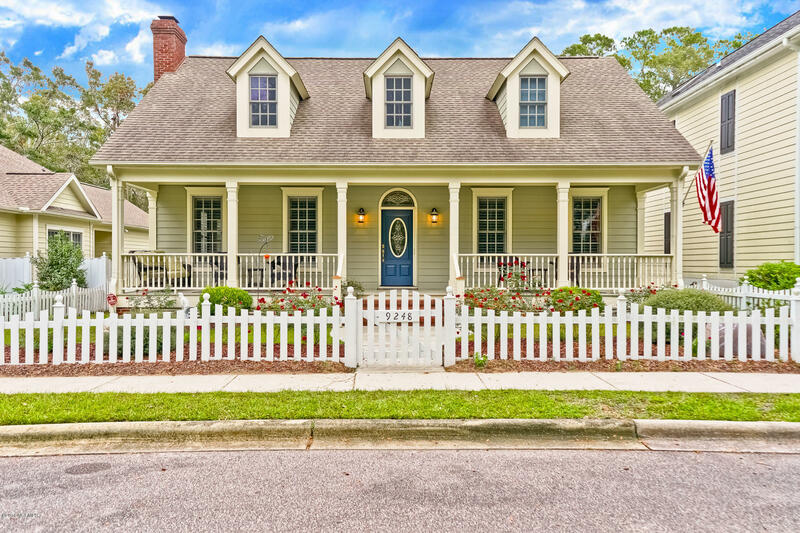 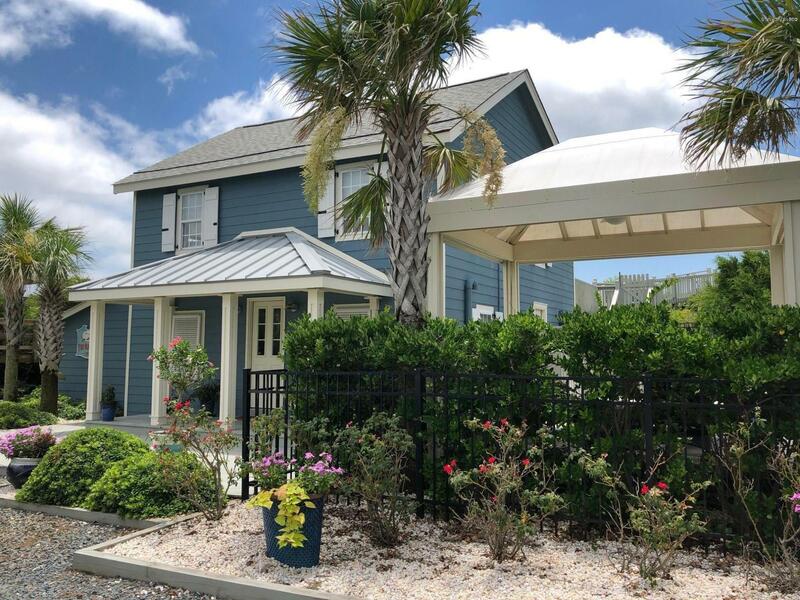 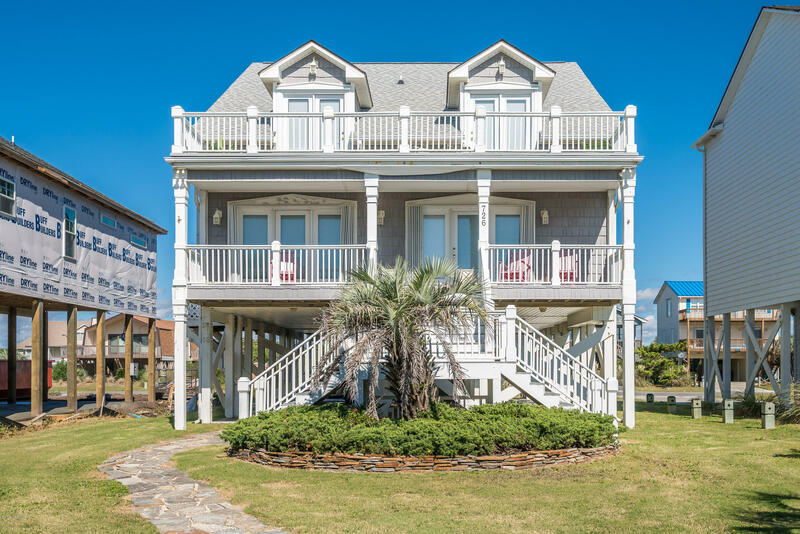 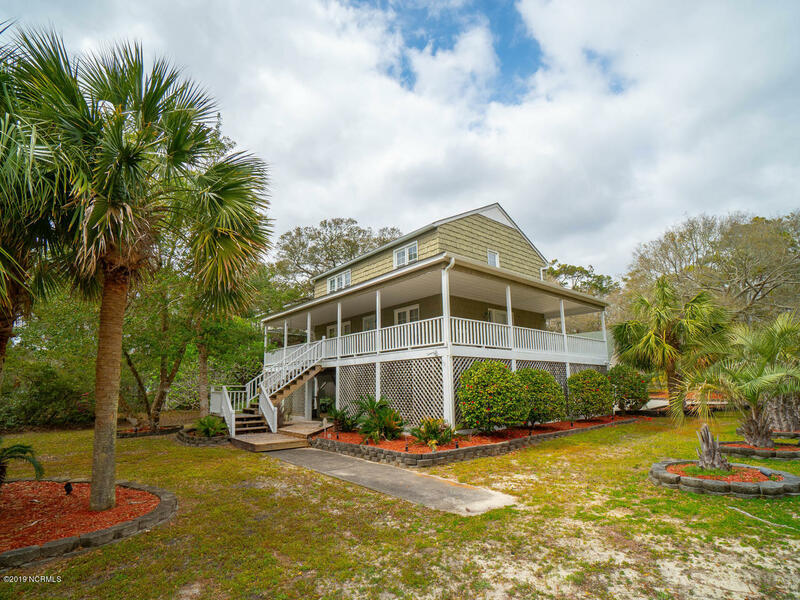 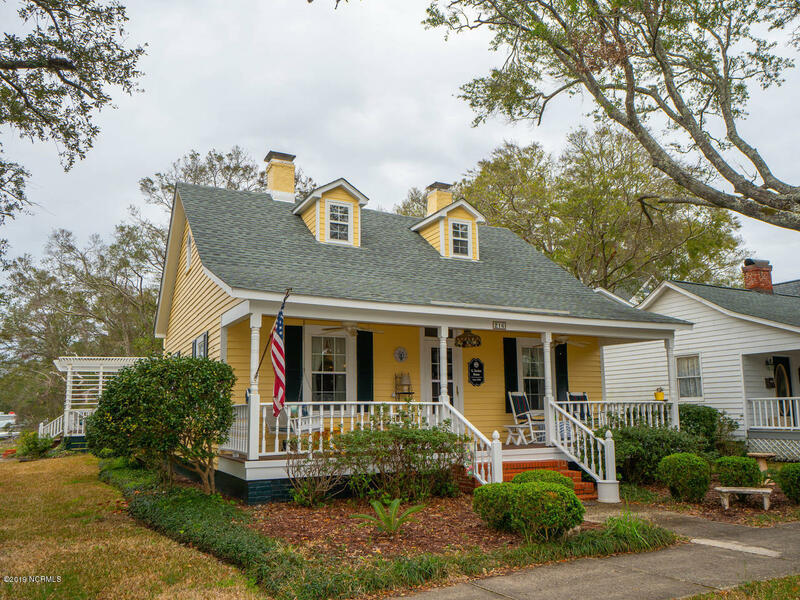 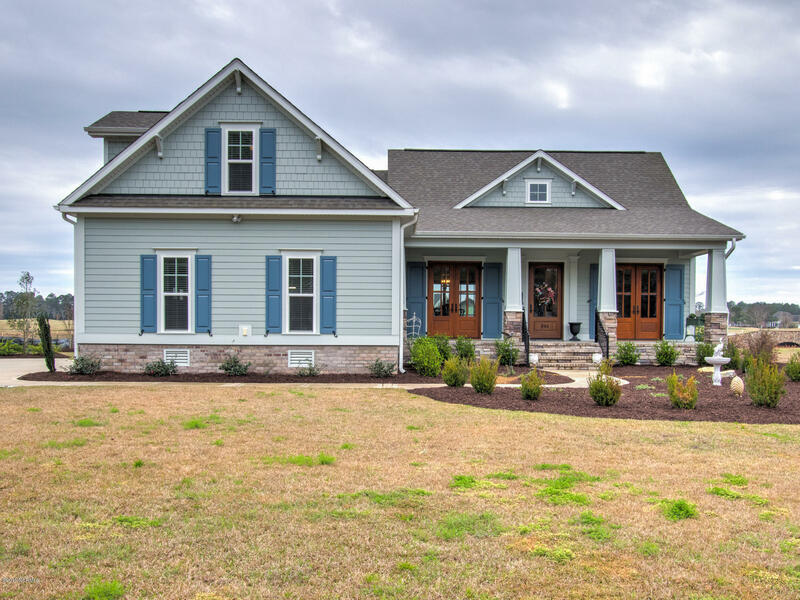 See Calabash NC homes for sale, and find Sunset Beach real estate, Ocean Isle Beach properties, and homes for sale in additional towns and communities in Brunswick County North Carolina. 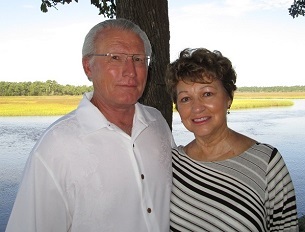 Contact The Krueger Team here for Calabash NC real estate information. 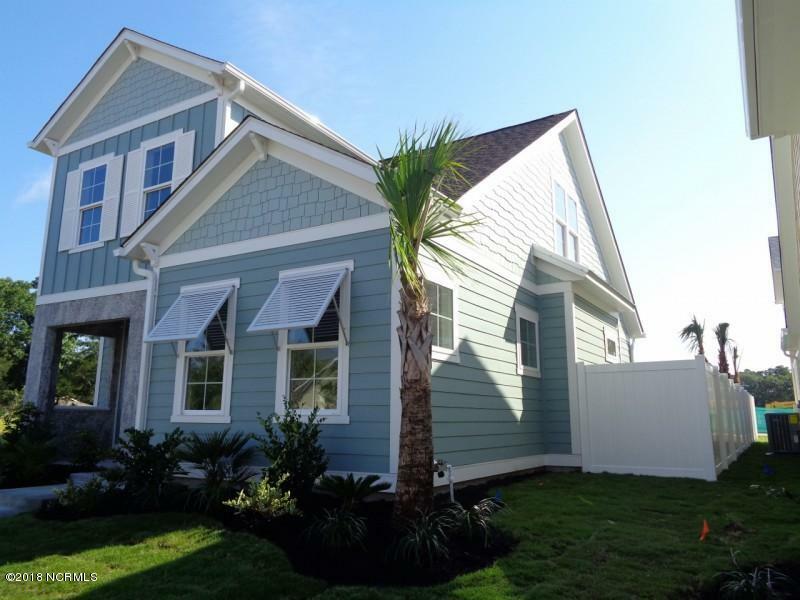 Provided courtesy of Sea Breeze Property Group Inc. 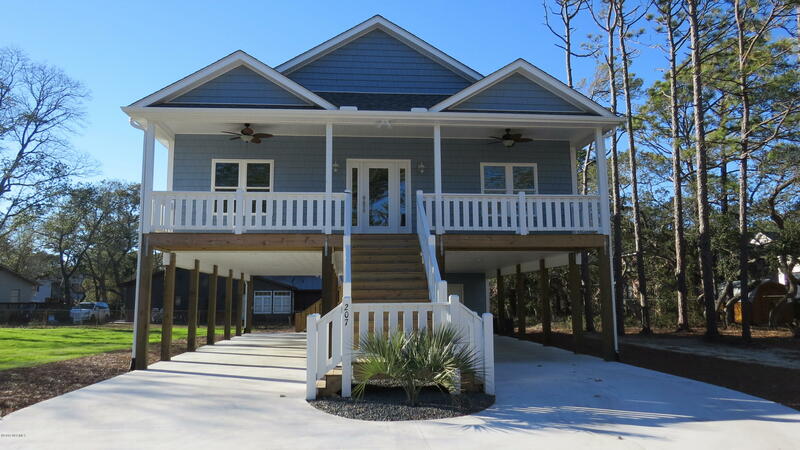 Provided courtesy of SC Beach Real Estate, Inc.